EU leaders have granted the UK a two-week Brexit reprieve. But it must now agree on Theresa May's deal or find another plan. It's official: Britain has a two-week Brexit reprieve. 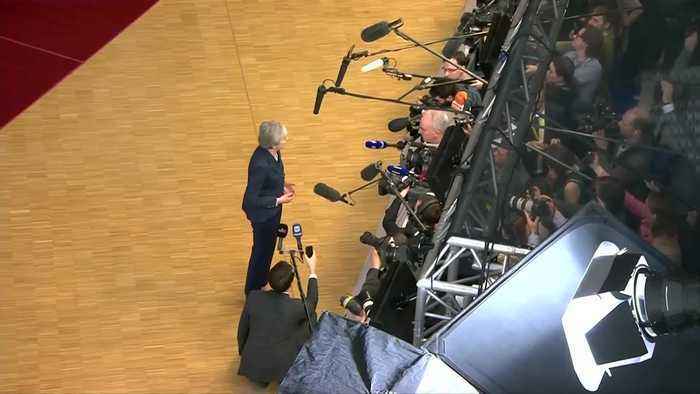 Instead of it crashing out of the EU next Friday (March 29) without a deal, European leaders moved the cliff-edge to April 12. Framing it as a "last chance" for Theresa May to win parliament's support for her Brexit deal. The odds are stacked against the British prime minister. She has already suffered two crushing defeats and needs 75 lawmakers to change their minds. If not, Britain will have until the new departure date to offer up an alternative plan, or to decide to Brexit without a treaty. (SOUNDBITE) (English) EUROPEAN COUNCIL PRESIDENT, DONALD TUSK, SAYING: "The UK government will still have a choice of a deal, no deal, a long extension, or revoking Article 50. April 12 a key date in terms of the UK deciding whether to hold European Parliament elections. If it has not decided to do so by then, the option of a long extension will automatically become impossible." If lawmakers do rally behind May's deal, Britain will leave on May 22 -- giving it a couple more months to sort out the logistics. 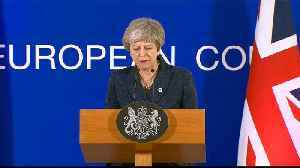 That's the day before yet another key date -- the European Union elections -- and Brussels now says the UK will have to take part if it hasn't left by then. 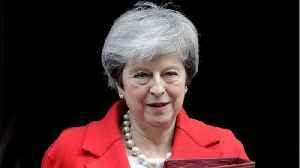 (SOUNDBITE) (English) BRITISH PRIME MINISTER, THERESA MAY, SAYING: "I don't believe it's right to be in a situation of holding European parliamentary elections three years on from people having voted to leave the EU." If lawmakers vote down the deal again next week, they'll get a chance to suggest ways forward and vote on them. Parliament could vote to take control of Brexit and it could then force its choices on the government. So for all the last-minute maneuvering, the crystal ball's still cloudy. Three broad Brexit choices remain -- leaving with a deal, leaving without one, or agreeing: "let's call the whole thing off". 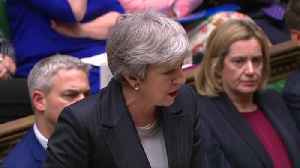 British Prime Minister Theresa May has finally caught a break in her Brexit battle! According to Reuters May won a two week reprieve from British lawmakers, who postponed a threatened rebellion aimed..